Your storage needs are growing. You need a SAN for virtualized servers, and you want your next investment to have a long term payoff. 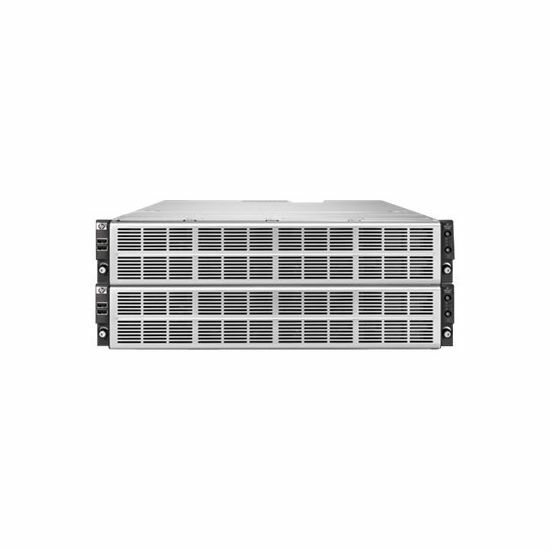 The HP LeftHand P4000 SAN Solutions are optimized for database and email applications, as well as virtualized servers. With a pay-as-you-grow, all-inclusive pricing model and intuitive storage management software, the SAN is perfect for the budget-minded. Do high availability and disaster recovery seem out of your reach? The P4000 eliminates single points of failure across the SAN with an innovative approach to data availability, reducing risk without driving up costs. Unsure that current storage can meet your future needs? 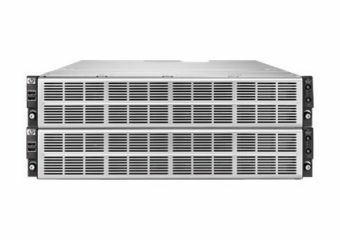 Built on a storage clustering architecture, the HP P4000 SAN allows you to scale capacity and performance linearly without incurring downtime or performance bottlenecks, or forcing expensive upgrades. Gratis fragt til GLS erhvervsadresse.